Ron Santo is an American baseball player. 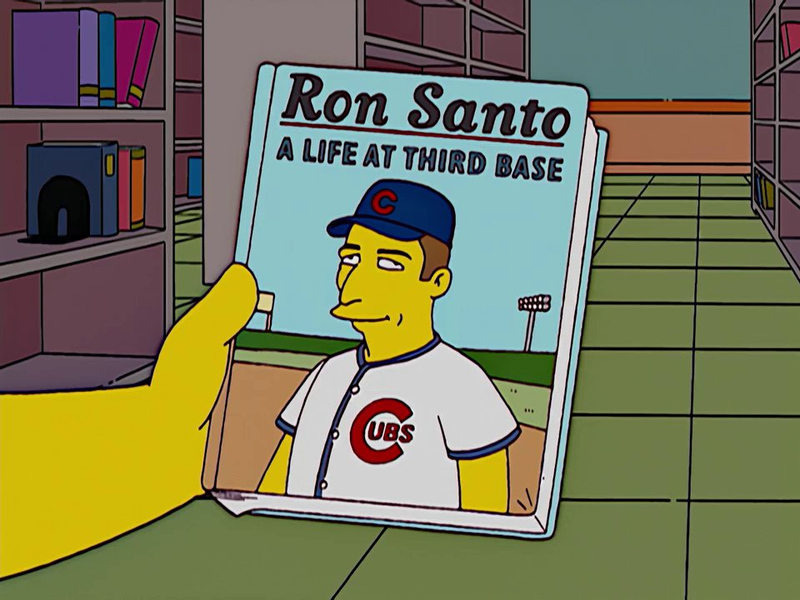 When the Simpsons were visiting the Springfield Public Library, Lisa couldn't find any books on Sacagawea, only books on Ron Santo, including Ron Santo: A Life at Third Base. 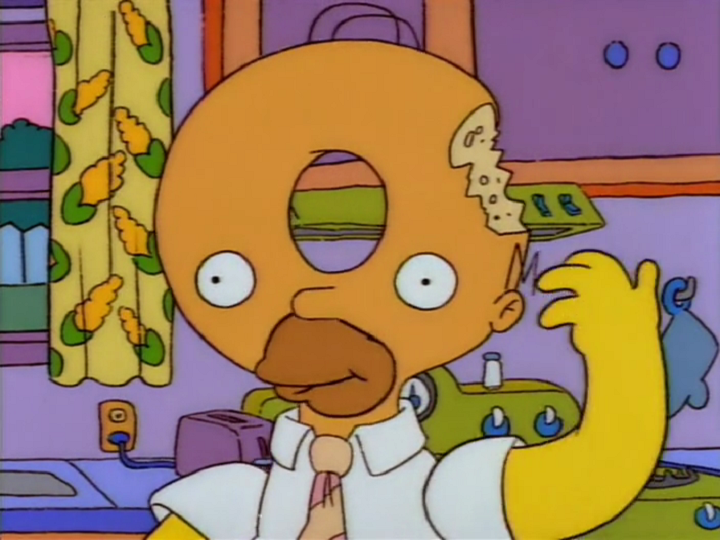 Lisa then put the book back on a shelf and a hobo took the book for toilet paper. Modified on September 14, 2018, at 13:27.